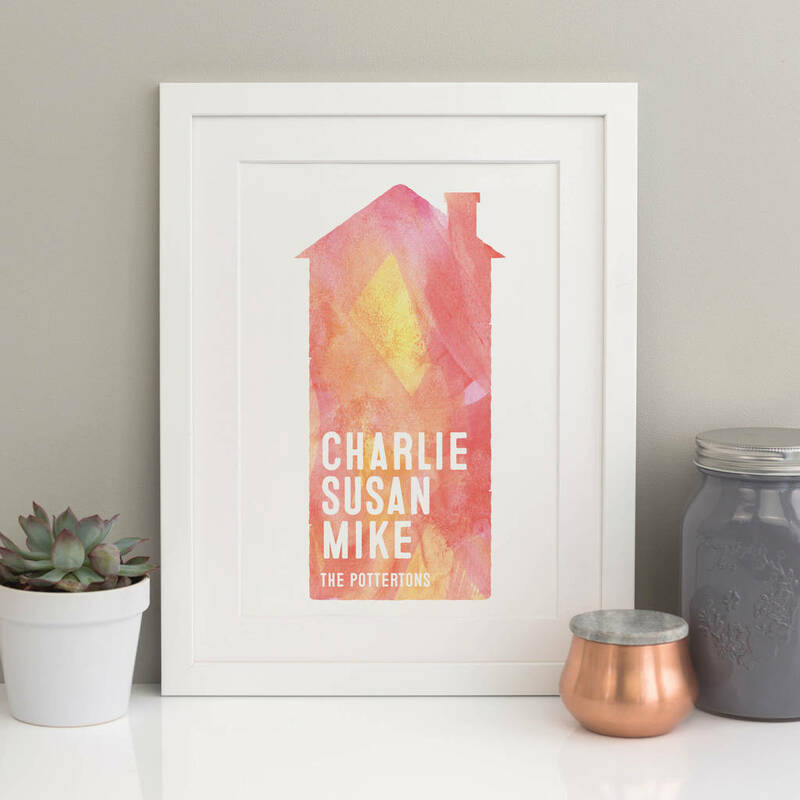 This watercolour print can be personalised with all the names of your family or friends and there's additional space at the bottom of the print for you to add your own personalised message (such as 'Make this house a home' or 'Live, life, love', for example. 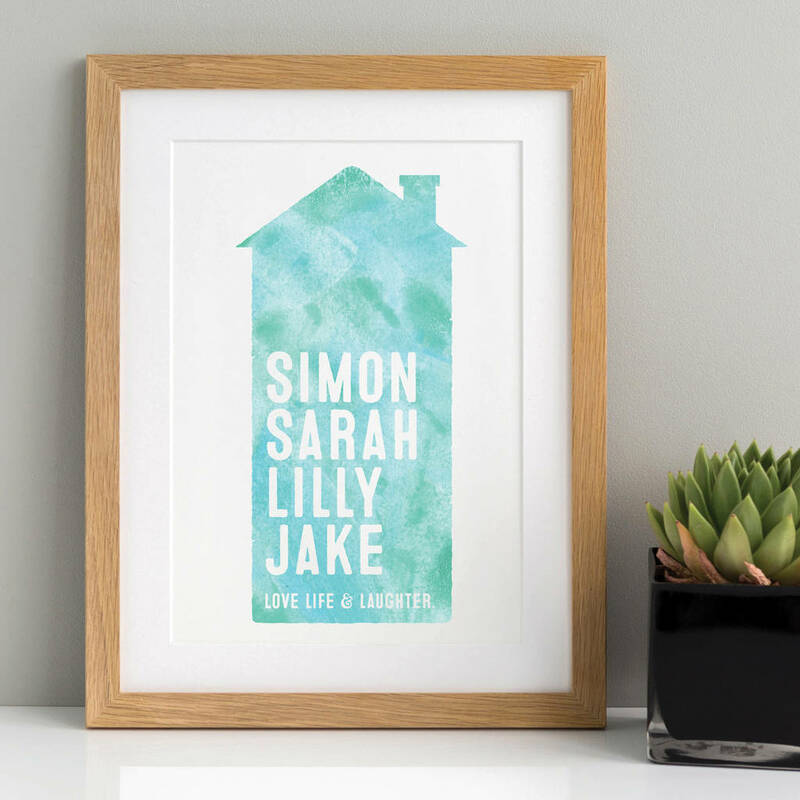 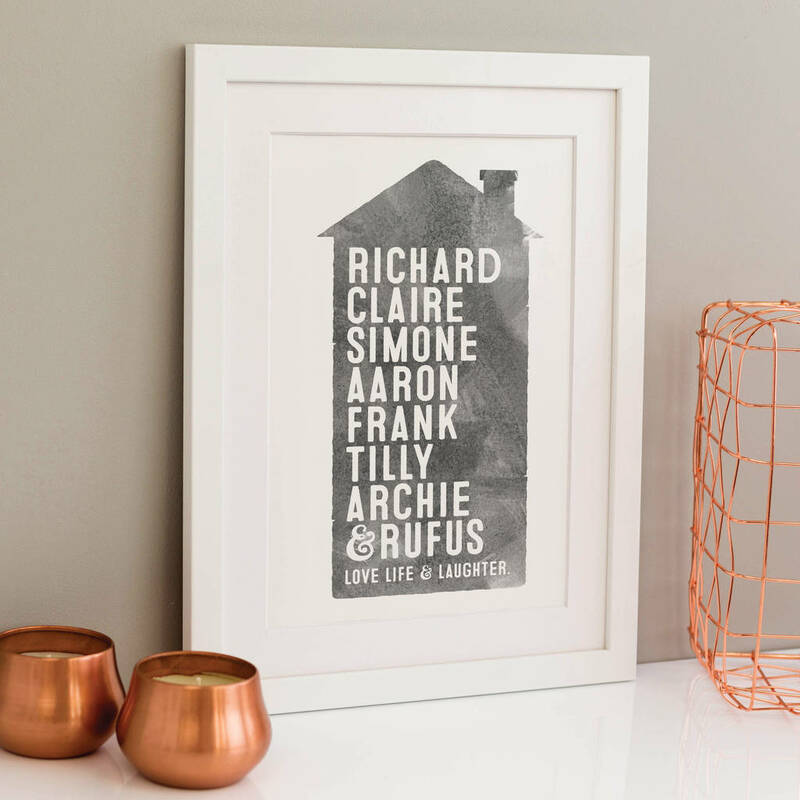 This print is 100% personalisable - you can add family and pets names and choose if you'd like to have an ampersand (&) on the print. 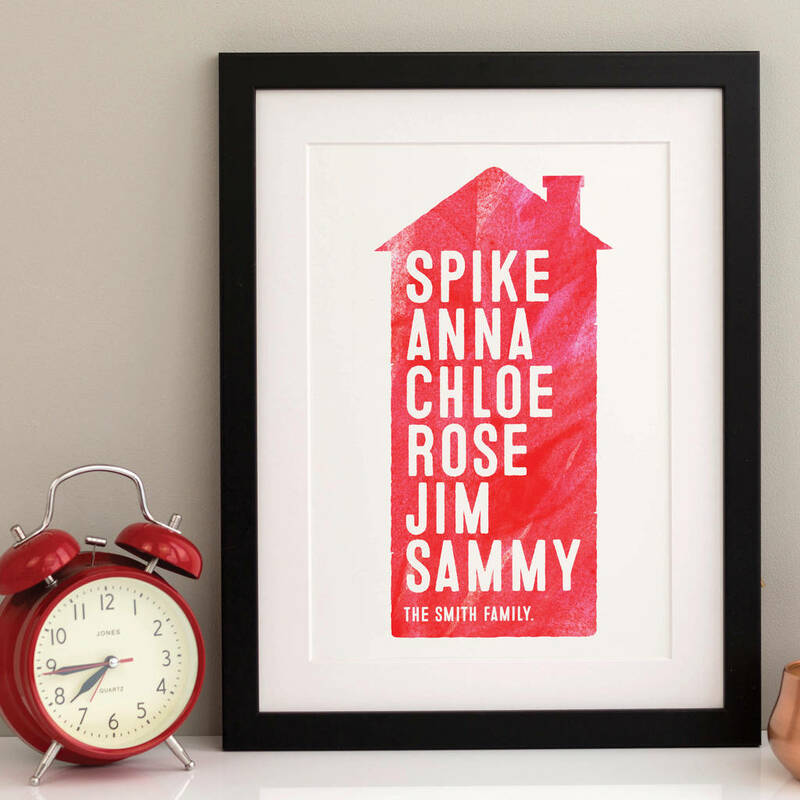 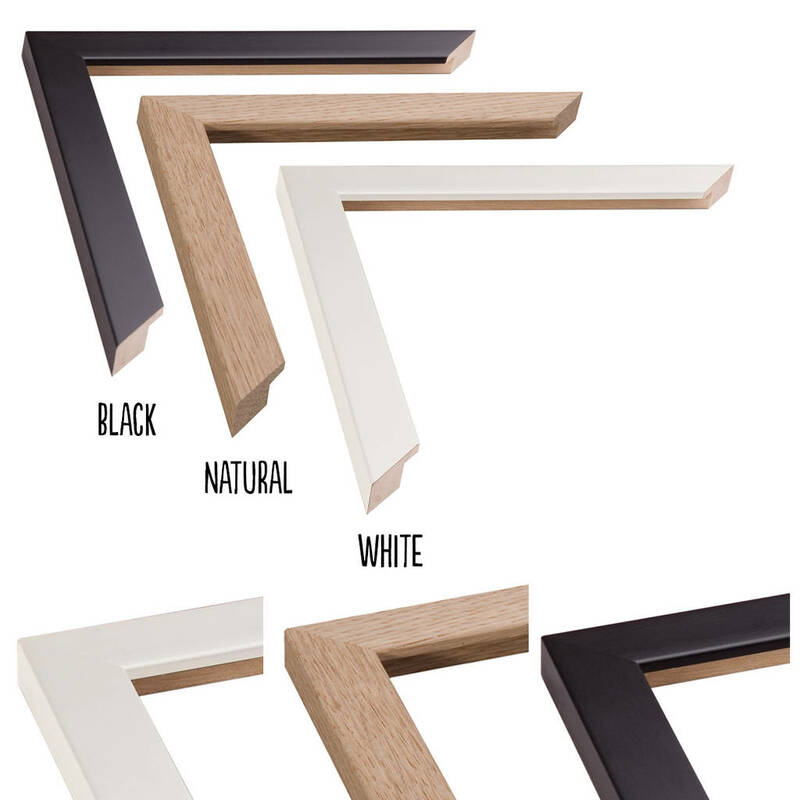 Looks great on any wall and makes a great personalised print gift for family and friends. 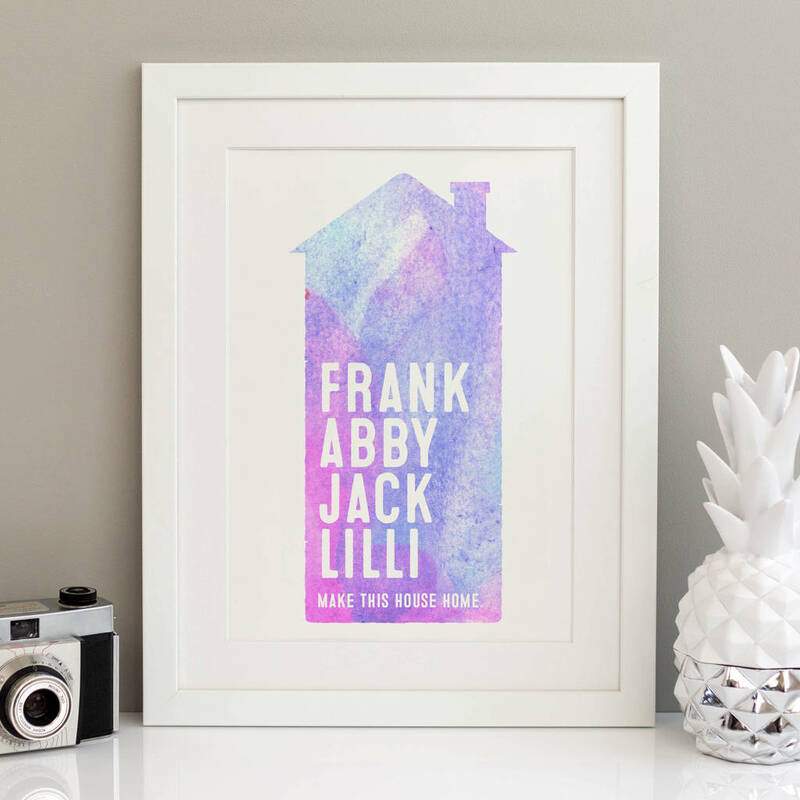 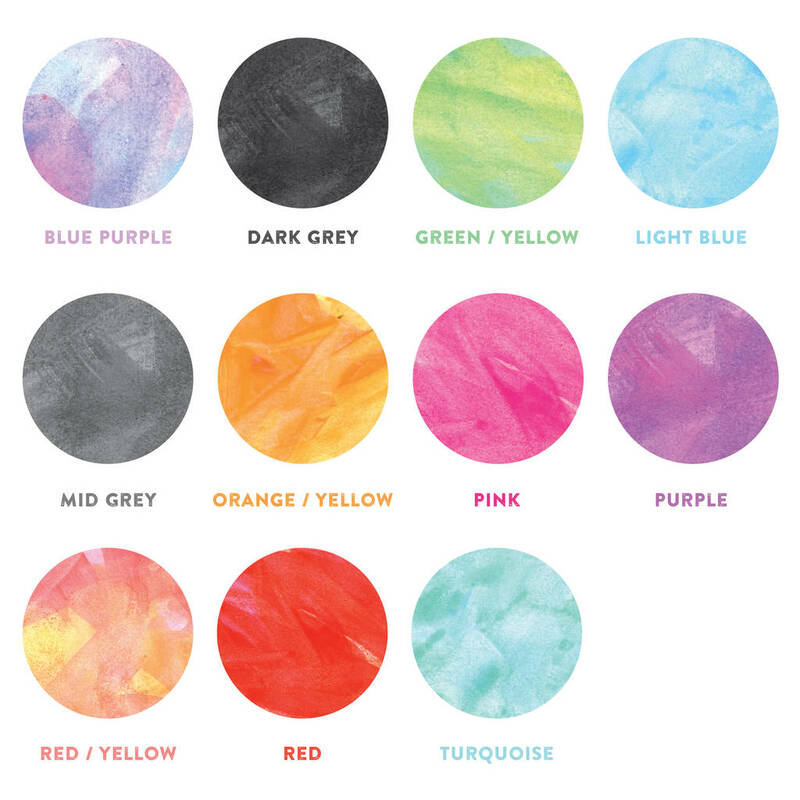 Please note that this is an art print, not a watercolour print. 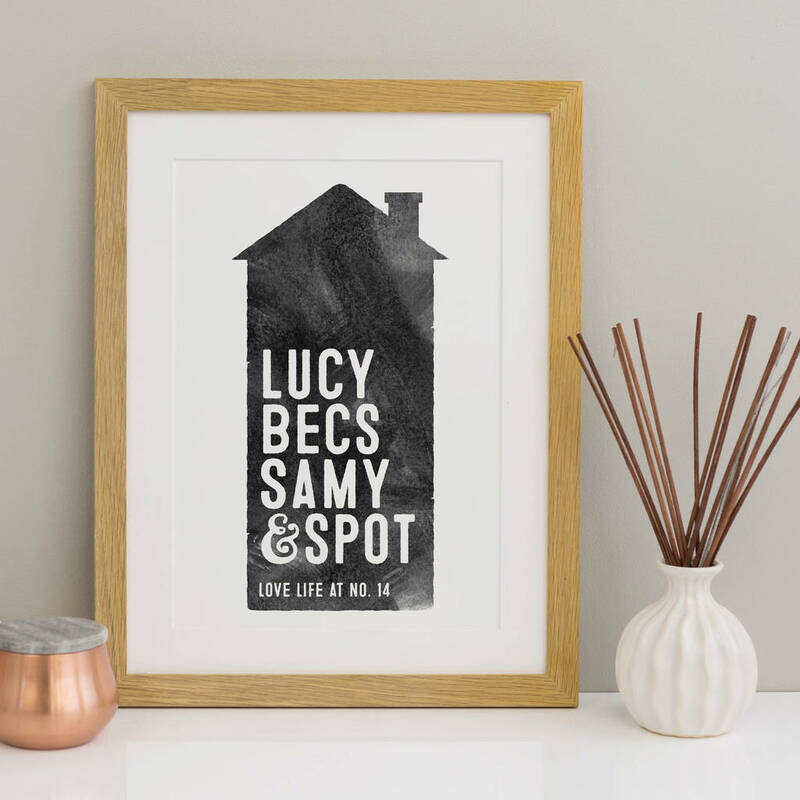 Available in A4 and A3 sizes. 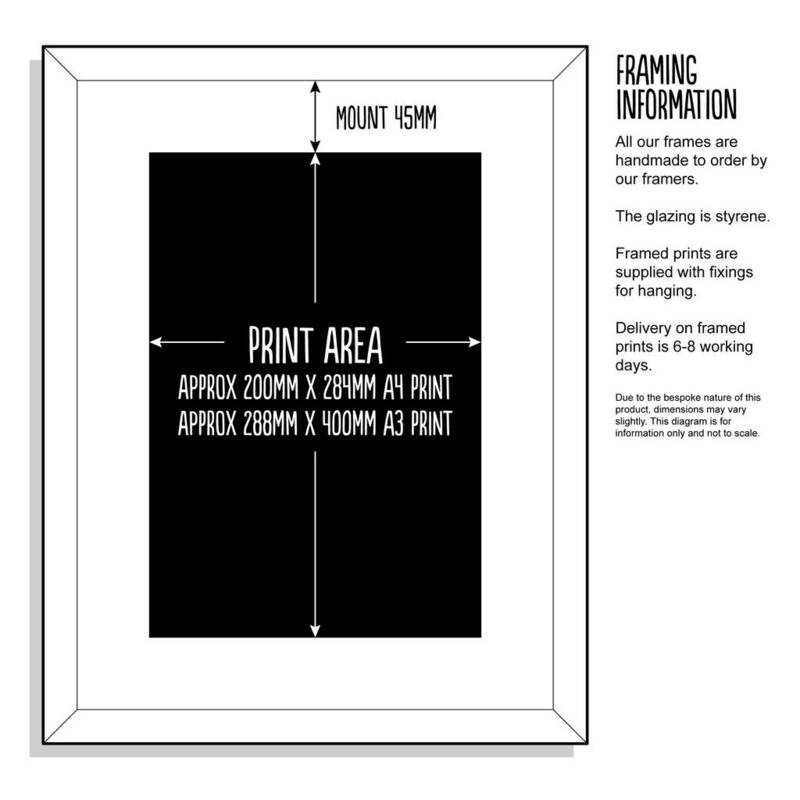 Framed prints available in A4 and A3 only.